Respect for the environment and sustainable structures have become one of the main priorities of the real estate sector. 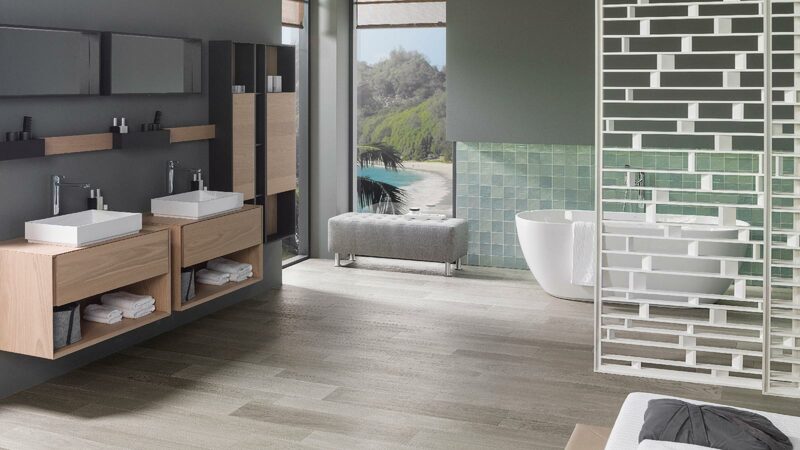 To offer quality ceramic solutions at all levels, the PORCELANOSA Grupo transfers its high ceramic technology to the Par-Ker pieces with floor tiles and wall tiles. 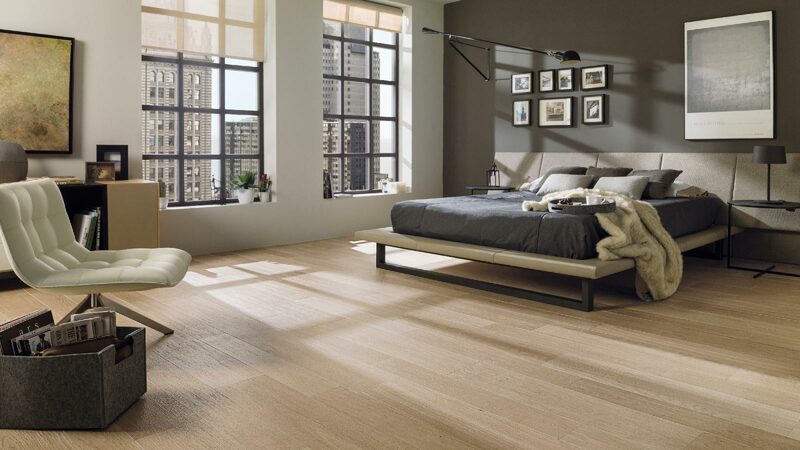 A collection made with 95% of recycled material, and whose aesthetic represents the warmth and natural traces of wood. The properties of Forest manage to minimise the environmental footprint and turn it into a ceramic parquet capable of emitting up to 40% less CO2 in its manufacturing process. One more step for the comprehensive solutions that PORCELANOSA Grupo integrates into the program for the Porcelanosa Partners promoters. The twelve advantages that are part of this plan are intended to make the work of these professionals easier and to provide a greater boost to house sales. 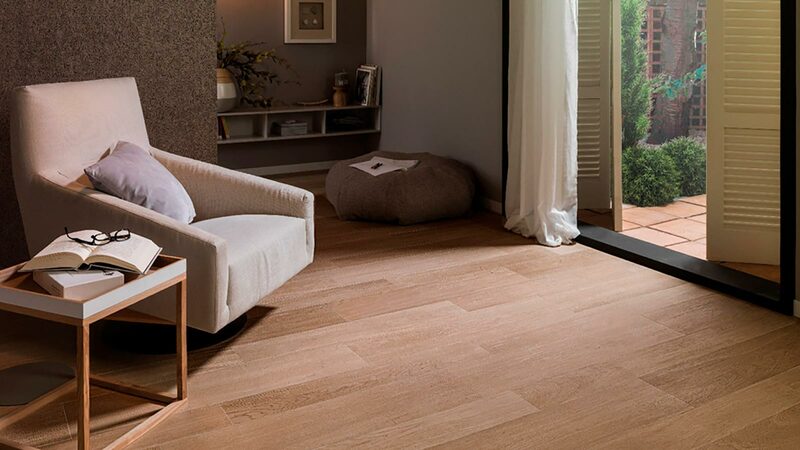 The Forest ceramic parquet maintains Par-Ker’s advantages in resistance and durability, essential properties for real estate promotions that are based on respect for the environment and real usability. 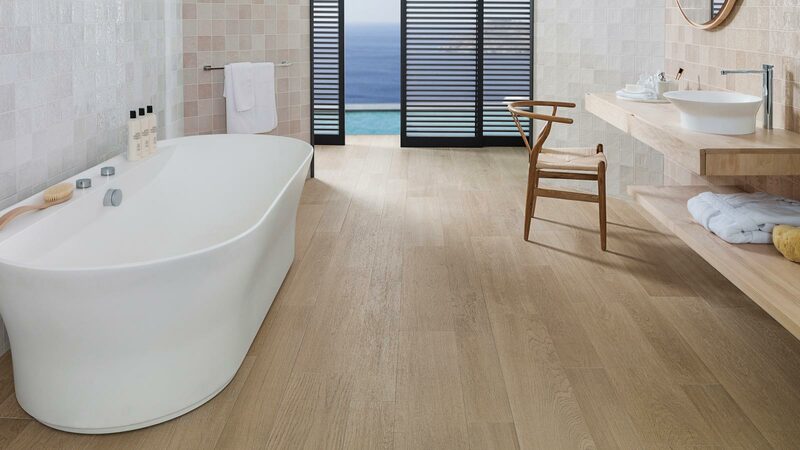 Values that are added to the aesthetic of wood and that reproduces the warmth, innovation and texture in the same ceramic piece. 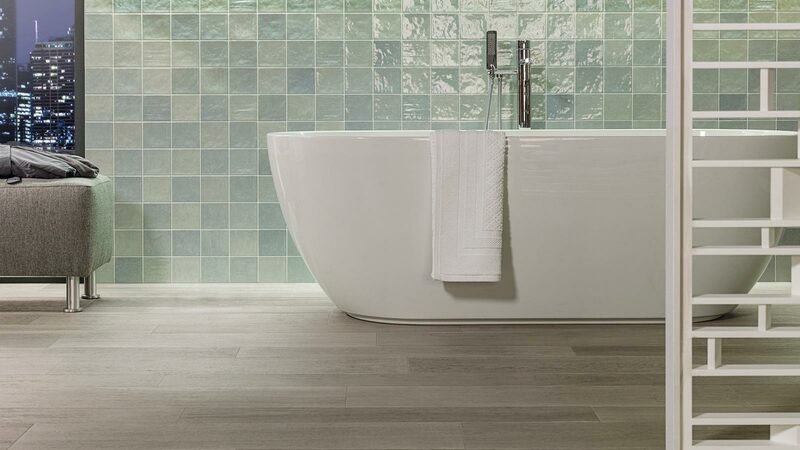 Fire resistant to radiant heating, chromatic inalterability and high durability make this collection a safe bet for quality and cutting-edge real estate projects. Care for detail. Natural resistance.